Congratulations to Niall, this weeks competition winner. Commiseration’s everyone else, get your entry in now for next week. 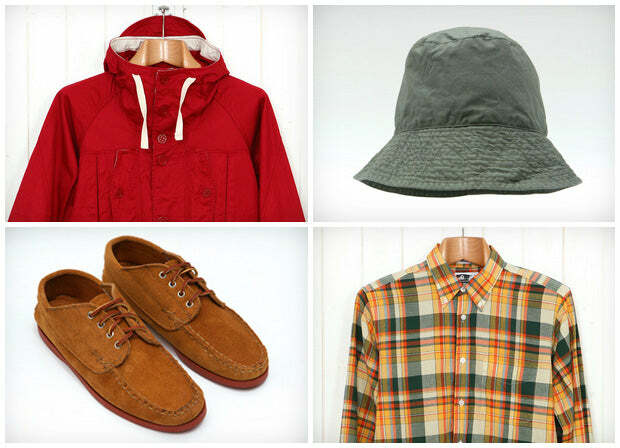 For your chance to win simply post your favourite item from the latest stock page on this thread. Shouldn’t be hard to choose this week – it’s been a corker with Woolen Mills, Engineered Garments, Yuketen, Quoddy and Heritage Research + more all going live on the site.